Laney adds new Black Country Customs series of pedals starting with the new SteelPark, Monolith and SecretPath models, all of which get their debut at Winter NAMM. 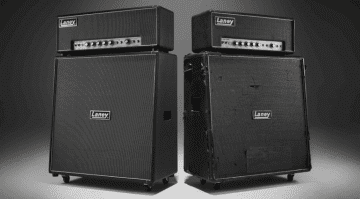 This off-shoot of Laney has three new effects pedals for 2019. Each one shares the same three different modes and four control knobs layout. They look pretty interesting and could be just what you need for your ‘board. Based on their Tony Iommi signature TI Boost pedal with two new modes added the SteelPark Boost. 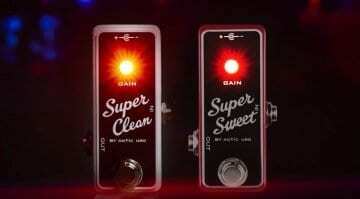 They state this pedal will be perfect for players that like to stack drives to get their tones. It has +30dB of boost on tap, which is insane! The new Secret Path can do spring and plate reverb and it has – The Secret Path mode described as “deep, dark, mesmerising ambience” which is large halls. The effect is stereo, so it could get rather large! 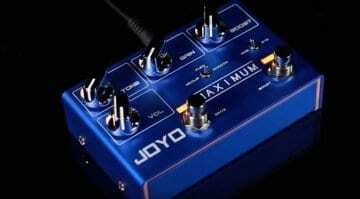 With Pre Delay, Size, Tone and Volume controls plus a toggle switch for accessing the three individual modes. You can also plug in an external expression controller to manipulate the effect. 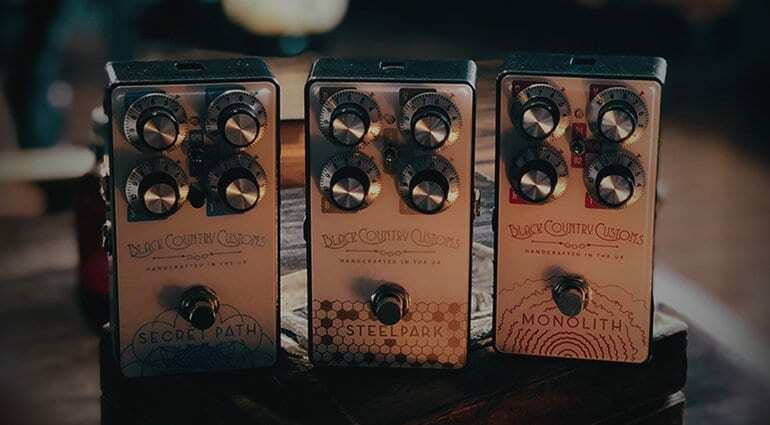 The Monolith is a an overdrive that has three modes, that the Black Country Customs says will give you everything from a bit of jangle to big, classic rock tones. 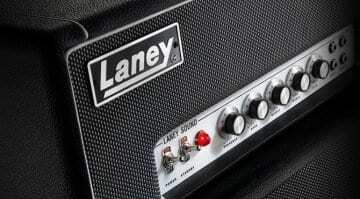 NAMM 2017: Laney’s Tony Iommi LA100BL amp and TI-Boost pedal summoned from below!